CareCloud, the leading provider of modern, cloud-based software and services for medical groups, announced today that Advanced Urology Institute, one of the nation’s largest urology group practices, is live with CareCloud’s comprehensive revenue cycle management solution. The cloud-based system is enabling the medical group’s 22 locations – including offices, labs, imaging and four care centers across Central and Northern Florida and Southern Georgia – to boost revenue while streamlining front-office and back-office workflows. Advanced Urology Institute is leveraging CareCloud’s cloud-based platform to streamline operations and provide a consolidated view across their network. Native reporting tools deliver powerful insight into financial, administrative and clinical performance across the medical group’s complex operations. The medical group chose to switch to CareCloud from another large web-based vendor because of the expanded flexibility, transparency and client service offered. The transition to CareCloud’s platform was completed over a period of six months with minimal disruption to Advance Urology Institute’s rapidly-growing financial operations, cash flow and 57 staff medical providers. 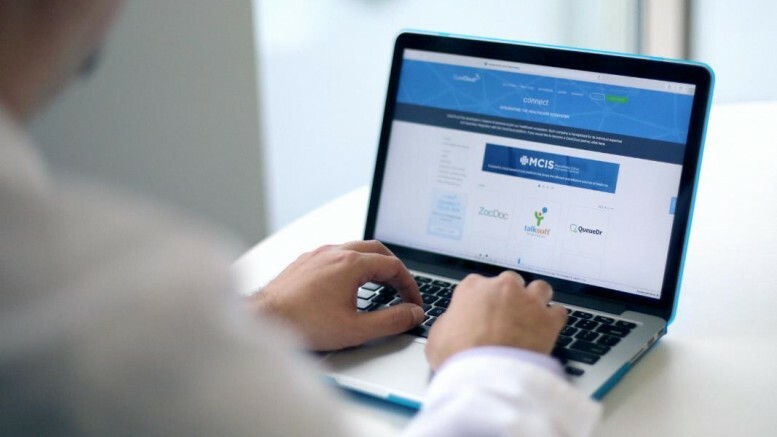 Medical groups interested in CareCloud’s growth platform are invited to learn more at www.carecloud.com. Advanced Urology Institute is a partnership of highly qualified, board certified urologists practicing in the state of Florida. Advancing patient-centered urologic care is a mission that is at the heart of their practice. Through centralization of multiple business services, the physicians at Advanced Urology Institute are able to focus on providing a satisfying patient experience and the highest quality of care from initial diagnosis to innovative treatment. To learn more about Advanced Urology Institute, visit http://www.advancedurologyinstitute.com. CareCloud is the leading provider of cloud-based practice management, electronic health record (EHR), patient engagement and revenue cycle management software and services for medical groups. Through an intuitive, powerful and integrated platform, CareCloud is enabling healthcare organizations to achieve operational excellence while delivering a more modern patient experience.